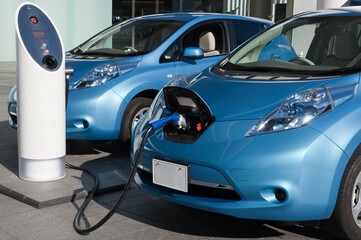 With a growing demand, many customers are searching for Electric Vehicle (EV) charging solutions. It needs charging on a regular basis, just as your smart phone does. Our experienced technicians are ready to assess your EV Charging Station needs today and provide you with a turnkey solution. Electrical Duties will install, service and maintain charging stations at commercial facilities, multi-family residential complexes and single-family residence. If you need a charge station, you will need a professional electrician to do the installation. Contact Electrical Duties, we can help you.